This is pretty genius. We’re grill guys; grilling season is always, and there’s a snow shovel on the back porch to carve a path to the grill. And if a little snow can’t stop us, why should the dark? 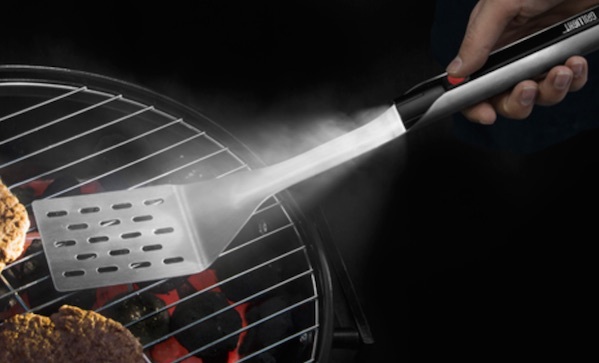 The Grillight ($25) has a detachable flashlight right in the handle, so you can take care of business in the dark and wash your spatula when you’re done.